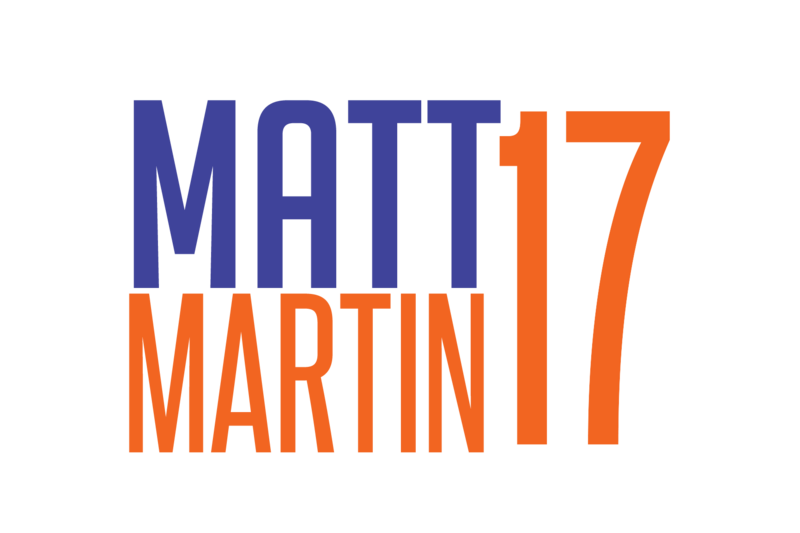 Matt Martin usually is willing to drop his gloves and rarely crosses the etiquette line that exists among enforcers. He delivered a handful of extra punches to the back of Oilers defenseman Eric Gryba’s head in a third-period bout Sunday, sending a not-so-subtle message that the rules must be followed, even in an 8-1 rout. A period earlier, 6-3 Zack Kassian went looking for a fight and decided that Thomas Hickey, a 5-10 non-fighting defenseman, would be a good target. Brian Strait, another non-fighter, stepped in and took some lumps from Kassian, who earned 19 penalty minutes. Martin also was upset that Gryba had a cross-check clash with John Tavares earlier in the game. Martin was impressed that Strait jumped in to fight Kassian.